A hive of creativity and productivity across seven floors of studios, offices, coworking and event spaces. Our community is made up of designers, photographers, film-makers, architects, brands, social entrepreneurs, marketing specialists and tech startups. As a Whisky Bond tenant you become part of the ecosystem and are surrounded by like-minded but diverse companies. 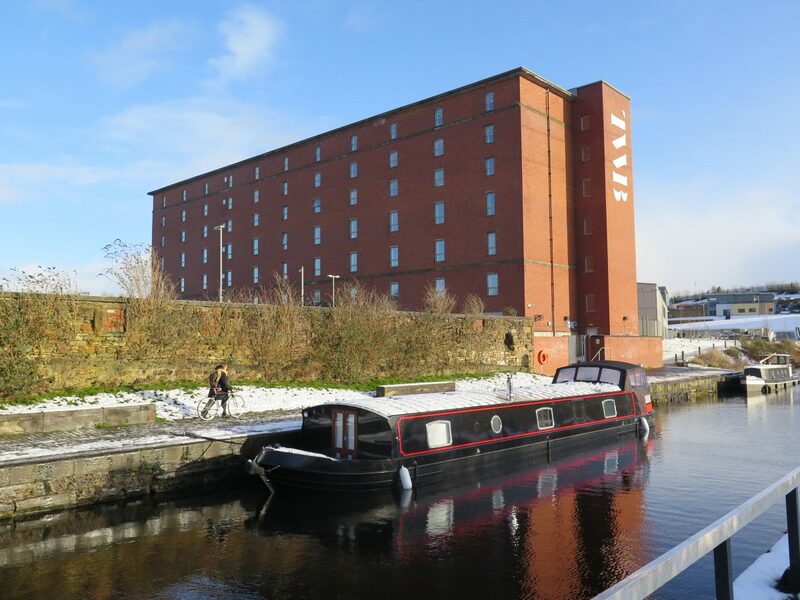 Sitting on the Glasgow canal The Whisky Bond offers an antidote to city centre working. 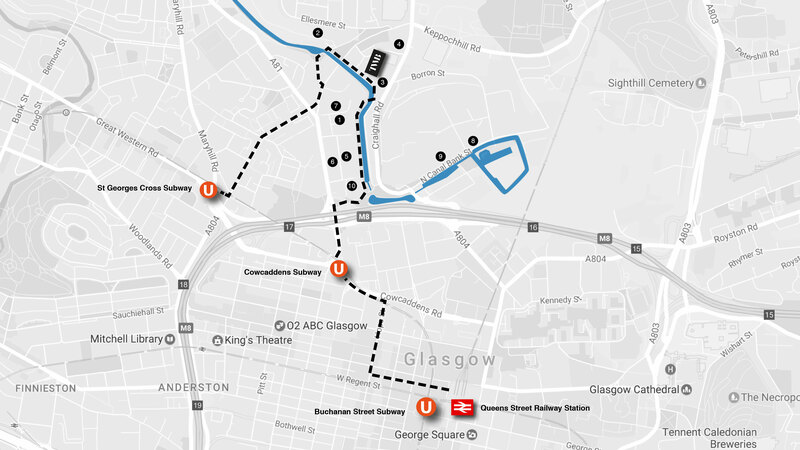 With Cowcaddens and St. George’s Cross subway stations a 10 minute walk away, free on-site parking and communal bikes, the building’s fully accessible – without the noise of the city centre.